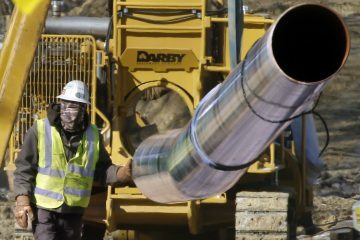 He signed an executive order this week that would speed up pipeline permitting. It takes aim at states like New York that have blocked pipeline projects that would carry Marcellus Shale gas to markets in the Northeast, where gas is not always readily available. Trump’s order also opens the door to natural gas being transported by rail. New York in 2016 halted the Constitution project, which would carry gas north from Susquehanna County. 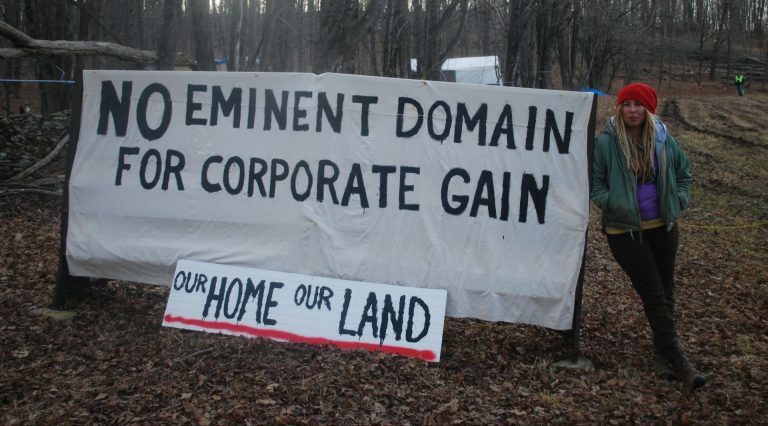 The fight over the pipeline continues to play out in court and among regulatory agencies. He pointed to a statement from New York’s governor, Democrat Andrew Cuomo, who called Trump’s executive order a “gross overreach” of federal power. 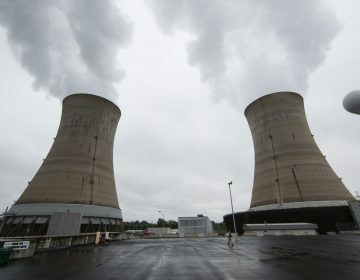 A bill aimed at saving two of Pennsylvania's nuclear power plants from early retirement is getting an expectedly mixed reception in the state Senate. 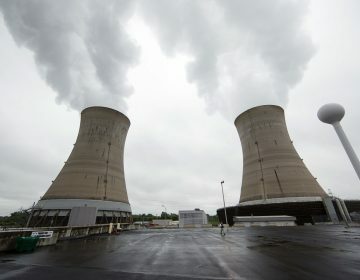 Members of a state House committee heard arguments for and against a bill to try to keep two of Pa.'s five nuclear plants from closing early.